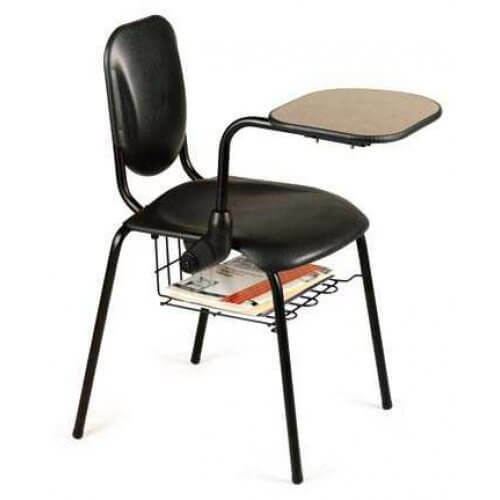 For Nota Standard and Nota Premier Chairs. 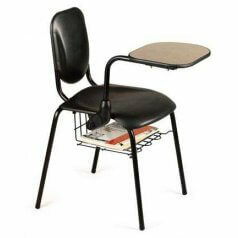 Designed to fit Nota Standard and Nota Premier Chairs. Will keep your books and papers neat and tidy!